Founded in 2013 by Stirling Barrett, KREWE creates iconic and handmade Italian frames that celebrate individual taste. 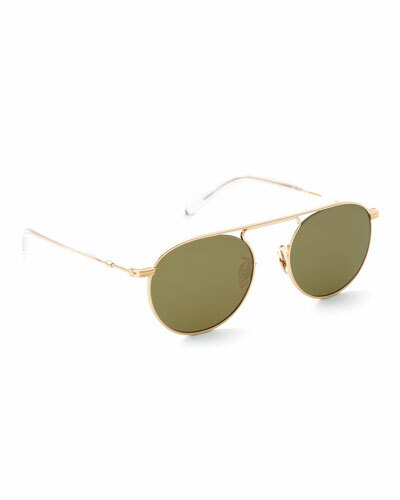 KREWE sunglasses are fitted with superior quality lenses and feature a variety of styles from round and square to butterfly and aviator. Durable barrel hinges and sharp attention to detail complete each pair, lending them unmatched comfort and protection. 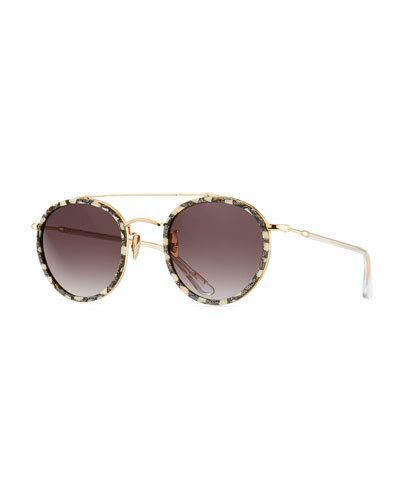 KREWE offers essential fashion accessories for stepping out on a sunny day. 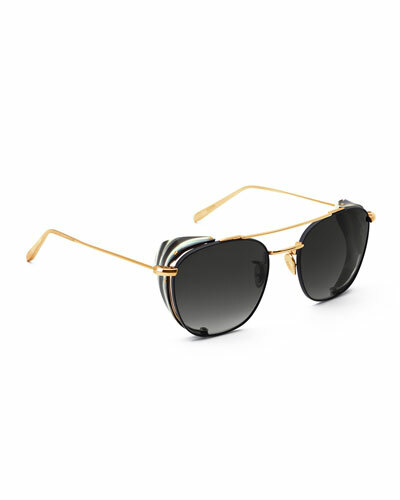 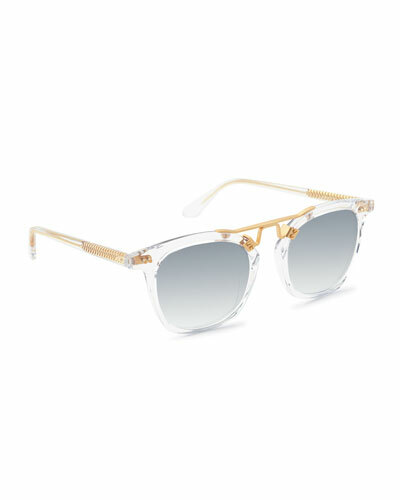 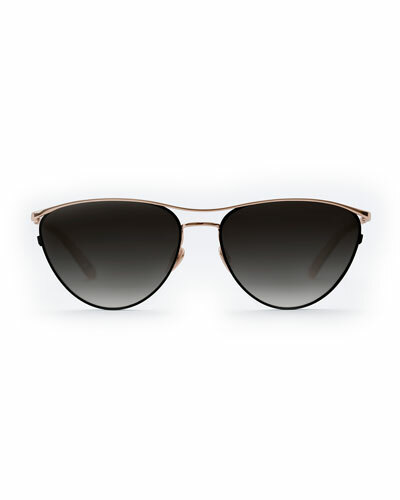 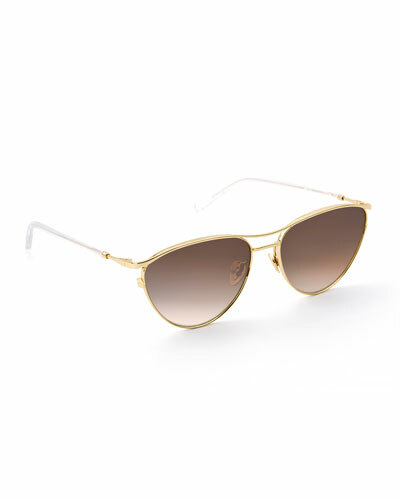 Shop our expansive selection of luxury eyewear from the KREWE collection for men and women at Neiman Marcus.